We can provide everything from simple small systems to big conferencing systems with full AV facilities, professional equipment through to live sound reinforcement including simple vocal sets ups to full outdoor festival systems. we can provide you with the most suitable system for your event at the most competitive prices. 3-way simply refers to the array of drivers a speaker uses to produce sound. The 3-way configuration incorporates a woofer for low frequencies, a tweeter for high frequencies and a mid-range driver. Each speaker has at least 3 separate drivers to produce the range of frequencies. 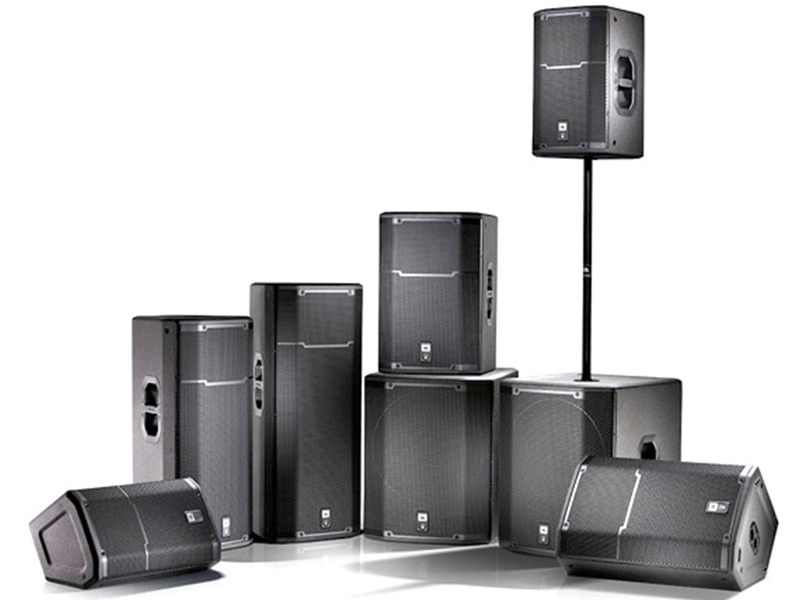 3-way design is very common among speakers and is used by a variety of manufacturers.